Get your fix of Australia’s best journalism this Thursday November 22. It’s the week we’ve all been waiting for. A fantastic crop of 2018 Walkley finalists have been judged by their peers as the best journalists of the year, and this Thursday night we’ll find out the winners. A shiny, pointy trophy is just the icing on the cake; the real reward is reporting stories that make a difference, hold the powerful to account and shine a light on injustice. Gathering a roomful of journalists can bring out a little healthy competition, but it’s all in good fun as we wait to find out #whowillwin the coveted Gold Walkley. This year marks 40 years of glittering Gold Walkleys, with past winners including journalistic icons like Kerry O’Brien, Kate McClymont, Laurie Oakes, Mary-Louise O’Callaghan, Steve Pennells, Ron Tandberg and Liz Jackson. Join in as we #celebratejournalism this Thursday November 22. 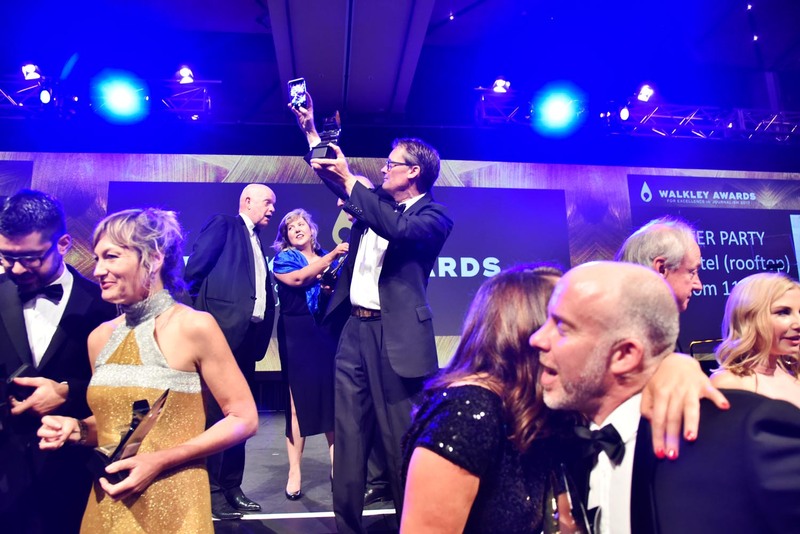 Journalists and media identities will gather in the Plaza Ballroom of the Brisbane Convention and Exhibition Centre for the gala event on Thursday evening, as Walkley Awards are presented in 30 categories. This will be the third year the Walkley Awards have been held in Brisbane with the support of Tourism and Events Queensland. If you haven’t scored a ticket, you can follow all the action from home. The awards will be broadcast live on Sky News Extra Foxtel channel 604 and streamed live on walkleys.com from 8:30pm AEDT. Refresh yourself on the nominees: You can see the full list of 2018 Walkley finalists and judges here. You can see images from this year’s Nikon-Walkley Press Photography finalists and prize-winners here. An embargoed press release of winners will not be available. Photos of winners and the awards night will be provided upon request from 10am Friday November 23, 2018. Media enquiries: Please contact Walkley Foundation communications manager Clare Fletcher on 02 9333 0925 or clare.fletcher@walkleys.com.